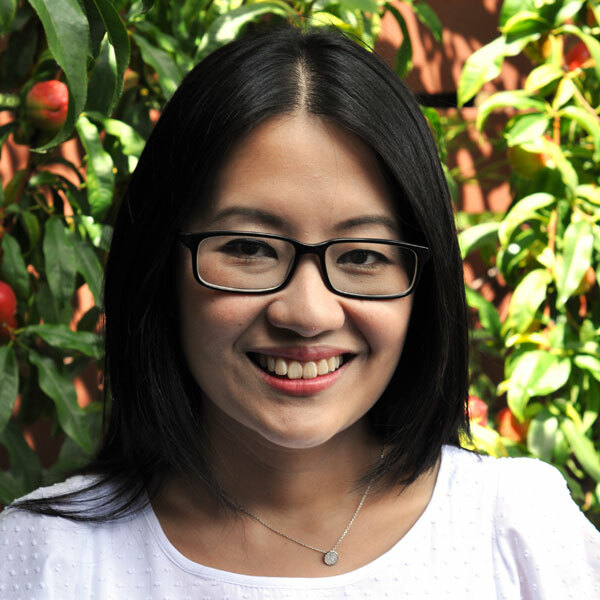 When I was invited to participate in a competition which requires me to create a recipe using a fresh pineapple, the immediate recipe which came to mind was my mum’s pineapple tarts that I used to fight for (with my dad and sister) during Chinese New Year. But then I thought it’s too easy and conveniet. You know, me, the Asian girl and the Chinese New Year pineapple tarts, it’s like no brainer there. 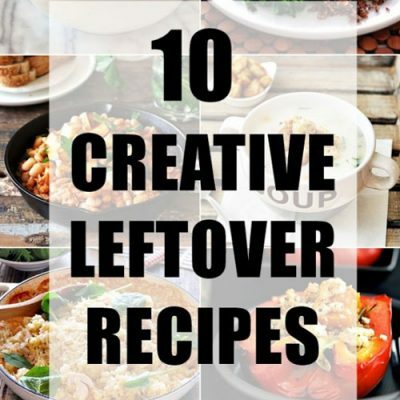 So I tried to think of other recipes which might be more “creative”. 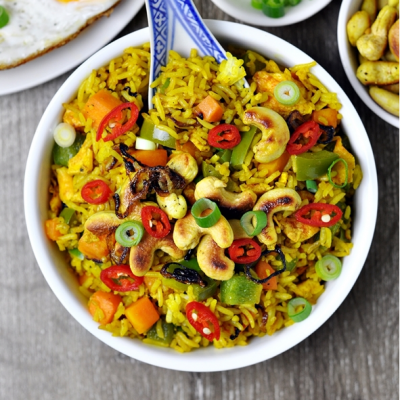 Anyway, I’ve tried a pineapple dessert recipe which didn’t turn out as what I expected (which I’ll blog about it later this week) and believe it or not, pineapple stir fry crossed my mind. But since the gifted pineapples (courtesy of King of Fruit) were too sweet and juicy to be bulldoze by lots seasonings, I feel I have to do the pineapple justice by keeping the recipe as simple as possible. So I was back with the tart idea again. But this time, it’s an easy free form tart with a sophisticated name called galette which happens to be within my comfort (baking) zone. Preheat oven to 220 degree Celsius/ 428 degrees Fahrenheit for convection oven) or 200 degrees celsius / 392 degrees fahrenheit forfan-forced oven. 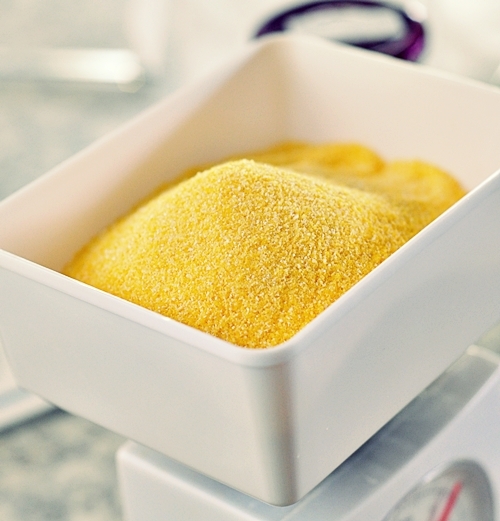 Weigh polenta and plain flour. 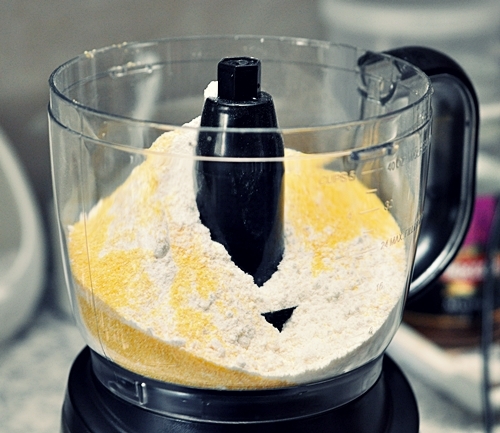 Add the weighted polenta and flour into a food processor. Process until the flour and polenta is well mixed. 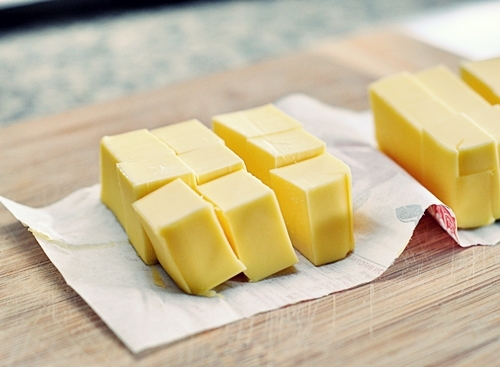 Add diced cold butter into the flour-polenta mixture. 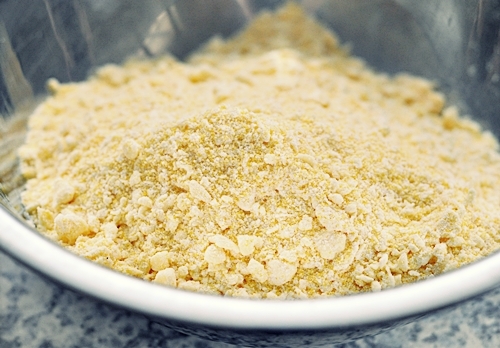 Process until the mixture resembles breadcrumbs. Then transfer the mixture to a mixing bowl. 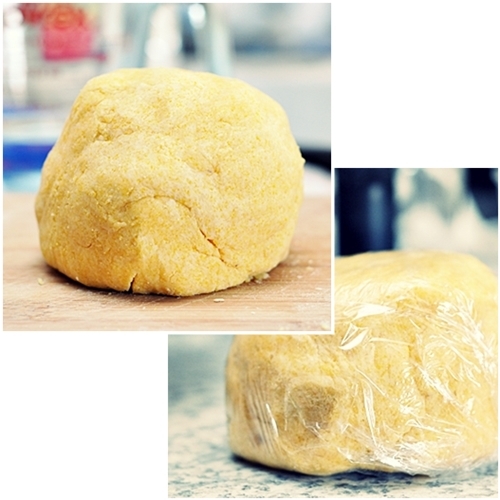 Get ready a cup of cold water and extra plain flour adjacent to your workstation before start working the dough. Start by pouring about 1/4 cup of cold water into the mixture on one hand and use another hand to form the dough. Pour the water little by little and work the dough until it holds together, not being wet and sticky (it took about 1/3 cup of water for me). Add more flour if you feel the dough is wet. 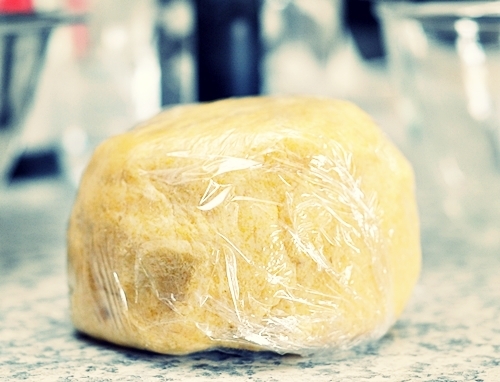 Then cover the dough in a cling wrap and rest it in the fridge for at least an hour. While resting the dough, start preparing the filling. 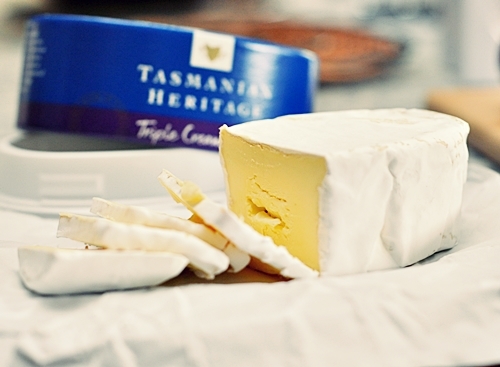 Slice the brie. Set aside. Slice tomatoes. Set aside. If you are using a fresh pineapple, peel the skin off and remove the “eyes”. 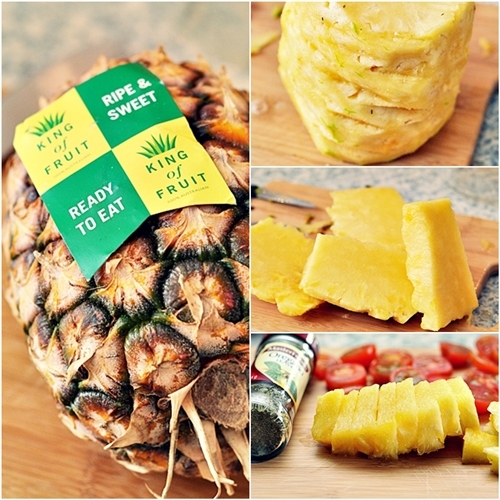 Wash the pineapple with salt and thinly slice the pineapple. 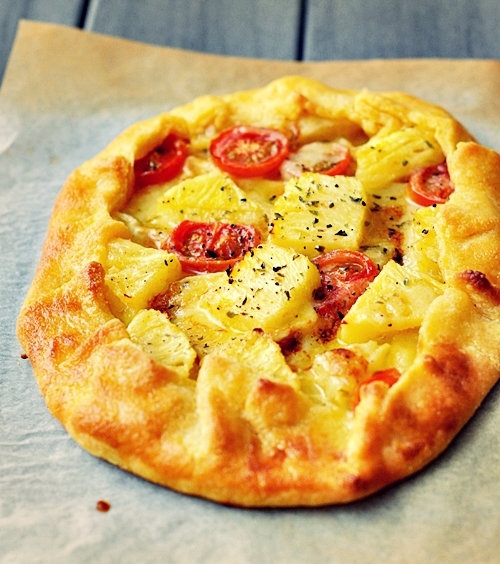 To assemble the galette – On a floured surfaced, roll 1/2 portion of the dough. 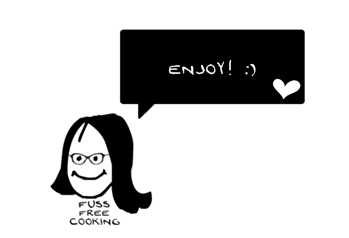 (Remember to flour your rolling pin as well as the dough surface which is in contact with rolling pin). 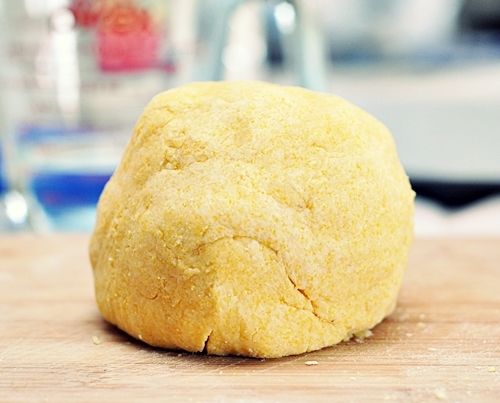 As you roll out the dough, if it feels sticky, add more flour on the dough. Trim the edges with a knife if it is really uneven. Transfer the rolled out dough to a parchment paper lined tray. 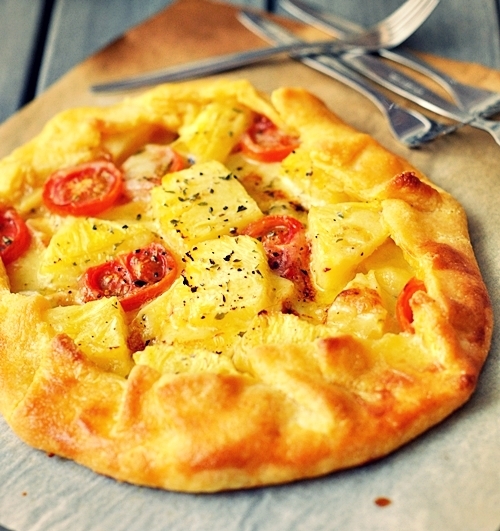 Place slices of brie, followed by pineapple pieces and tomatoes. 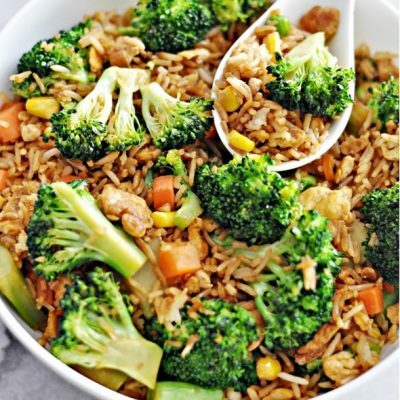 Sprinkle some 1 tsp of dried oregano and 2 grinds of black pepper on the filling. 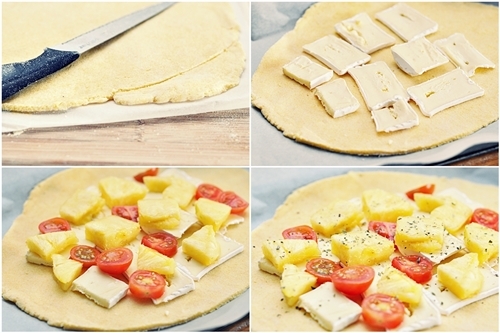 Press the edges of the dough to form the galette. 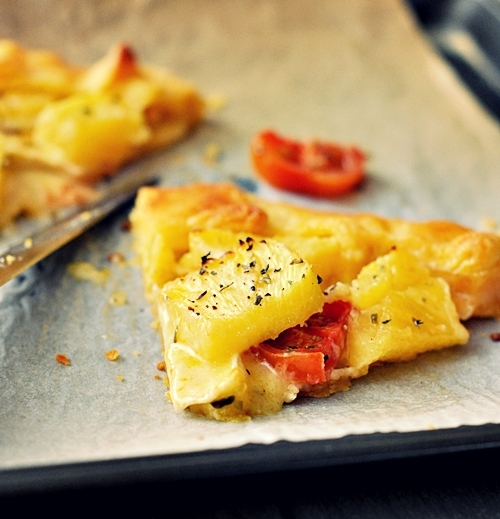 Brush the crust with eggwash before baking the galette for 20 minutes or until the crust has turned golden brown. When the galette is done baking, rest it for 10 minutes to allow the liquid in the filling to settle and the crust hardens before serving. p/s: I’m one of the entrants of the 2011 King’s Banquet competition. Basically I need to come up with a recipe that uses fresh pineapple and take a photo or video (in my case would be a photo, of course! :P) and enter in one of their categories. 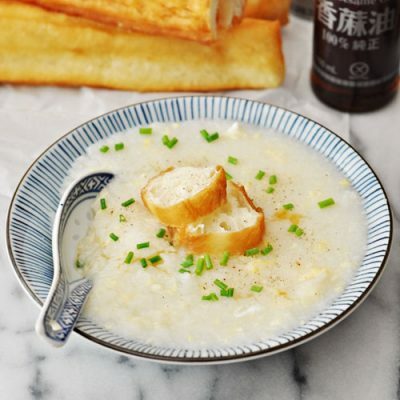 Basically the recipe which gets the most public votes overall will be the winner of the competition. 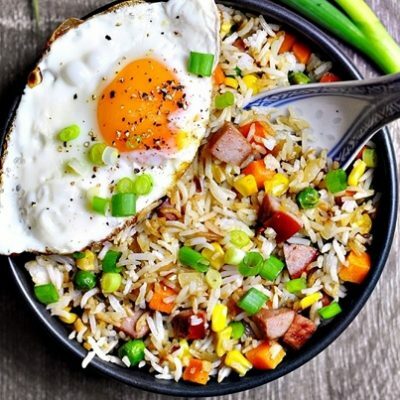 You’ll really make my day if you could vote for my recipe (click here to vote). The voting is open to ANYONE, internationally. Thank you very much for the vote and I’m really happy that you enjoy the tart.